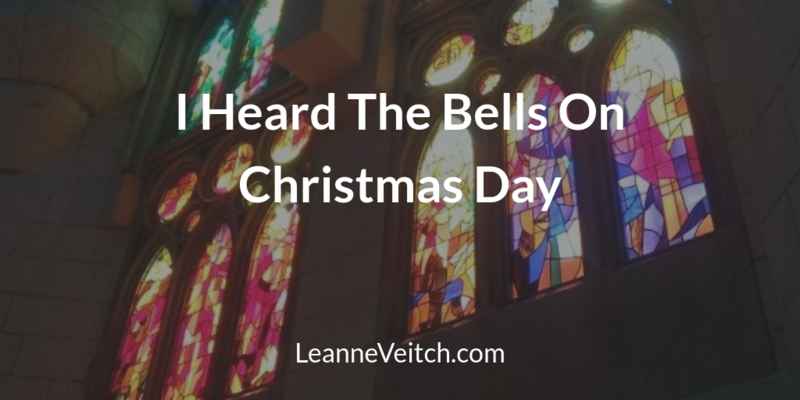 My Christmas piece, “I Heard The Bells On Christmas Day” is being performed in the USA and Australia this Christmas. It’s looking like it’ll be programmed by the Long Beach Chorale and Chamber Orchestra this holiday season. The piece is also getting an outing by the Amateur Chamber Music Society in Sydney, Australia, who will be performing it on December 2 at Kirribilli Centre. If you’re in either city and would like to attend a performance of the work, please contact the respective choirs and support them. I’m sure they’d be pleased to have extra audience come along and support all their hard rehearsal time! In the meanwhile, here’s a performance of “I Heard The Bells On Christmas Day” by RMIT Occasional Choral Society in Melbourne, Australia. They say that life not only imitates art, it gets in the way of art. In my case, both are incredibly true. The last two years have been crazily busy, and I’ve had little time to create new music, although I’ve been jotting ideas down and scrabbling text together. In late 2016 I sold the farm I owned with my ex-husband, and now I’ve moved back into the city (well, Dunedin is a small town really!) with my new partner Matt. Together with the four kids we have between us we’ve bought a new home, and begun the long process of renovations. It’s taking most of my spare time, bringing a beautiful old villa up to date, and I’m thoroughly enjoying the process, but it has left me little time for anything else creative. Hence my lack of new music. The last two years has, however, also seen a significant number of performances, as current pieces continue to get outings around the world. I continue to be one of the most regularly performed New Zealand composers, and possibly the most performed New Zealand female choral composer, a fact for which I am incredibly grateful and for which I feel very honoured. Above, Mary Sings A Lullaby, performed by Coro Armonie in Voce, Italy, directed by Mario Riva. 16 August 2017. Crescent Moon has had performances in Australia (Melbourne and Darwin), Spain, Iceland, Canada, the United Kingdom, Slovenia, Ireland, and several more states in the Unites States including Oregon, Alabama, California, New York, Michigan, North Dakota and Florida. Where Is The Moon? had a recent outing in Quebec, Canada, and in Alabama, and various movements from The Wheel of the Year continue to be performed all around the world, finding favour in Spain and Brazil in particular. The entire Wheel of the Year was also performed in Goirle, near Tilburg in the Netherlands. Finally, The Chocolate Song, a joint composition with my ex-husband Michael Winikoff, was recently performed in Liverpool, England. It’s been quite a good year for performances for me, despite not having written anything for a while. However, I’m back with my nose to the grindstone, trying out some new composition software (Noteflight), and there will be new works out in short order. It turns out that Crescent Moon received several performances from the Central Coast Chorale in Oregon, USA. I was contacted by the choir, and received confirmation that the piece was performed on April 22, 23, 24 and May 1, and that the performances went well. Quite recently, and closer to home, Southern Consort of Voices here in Dunedin, New Zealand was scheduled to perform the piece Deconstruct a Chrysalis for which I wrote the lyrics and Michael Winikoff the music. One performance that is going ahead is a performance of the same piece by the Australian Intervarsity Choral Festival in June this year. The festival will be held in Canberra, ACT, Australia. I’m not sure of the concert date or venue yet, but once I am I will post the details here, so if you’re in the neighbourhood you can attend. There’s another Composition Competition to be held by RMIT Occasional Choral Society in Melbourne later this year. I’ll be writing a piece for the competition, and yes, it will be performed – I hope! Once again, once I know the details of the performance, in which a variety of new works by emerging composers will be performed by the choir, I will post the details here. So watch this space!